Home | Specialty Glass Products, Inc.
Providing eco-friendly, decorative glass with superior service. Visit our online gallery for a sample of past projects. Faster lead times and superior service. Decorative glass is an eye-popping addition to enhance any architectural design. 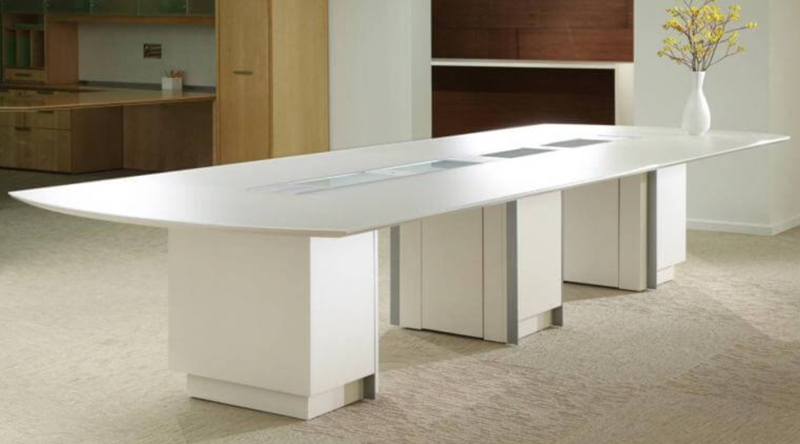 Back painted glass can be used throughout the office, in divider screens, tables, overhead cabinets, modesty panels and more. Decorative glass table tops are available in multiple shapes and sizes, and can be customized with a variety of design options. 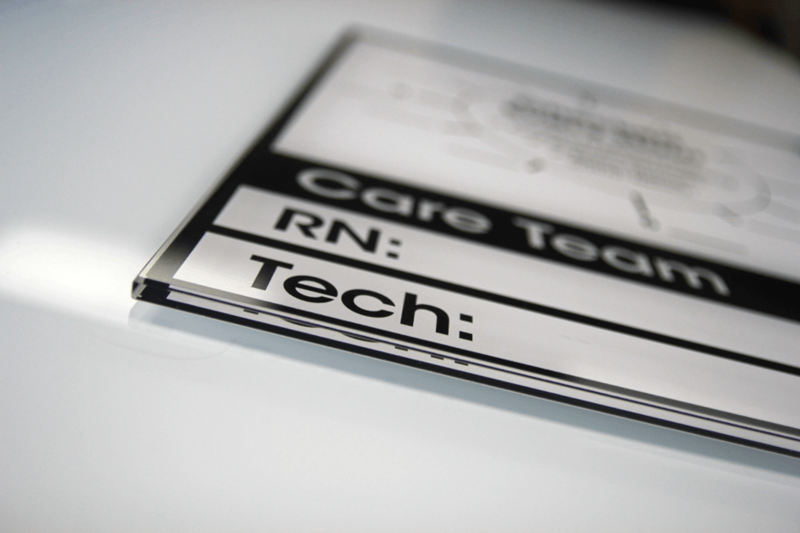 Back painted glass markerboards provide a clean, modern way to communicate in offices, hospitals, and classrooms. We strive to minimize our environmental footprint through ever-more sustainable sourcing and work processes. Transform the look and efficiency of your workspace with our glass markerboards, trays and rare earth magnets. 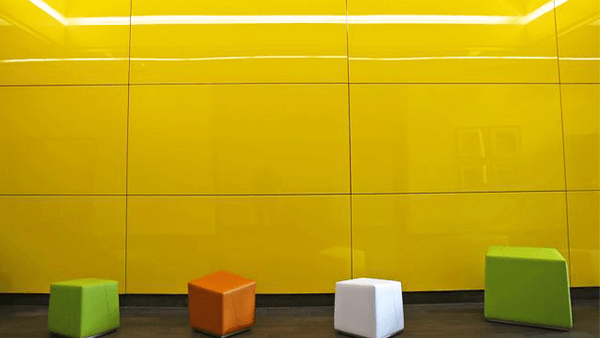 Our back painted glass has multiple applications in offices, healthcare facilities, retail spaces and more. We are a proud supporter of Girls on the Run, an organization with a mission to inspire girls to be joyful, healthy, and confident. Our primary goal is to provide decorative glass products that are incorporated into offices, universities, health care facilities, retail spaces, and more. In doing so, we continue to strive for eco-friendly processes, superior customer service, and creative innovation. Copyright © Specialty Glass Products, Inc. | All Rights Reserved.